What is Data Migration? Data Migration is the process of transferring data from one system to another while changing the storage, database or application. 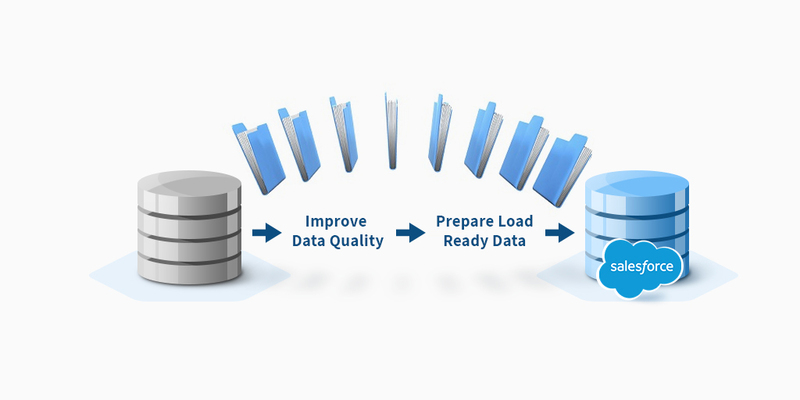 In reference to the ETL (Extract-Transform-Load) process, data migration always requires at least Extract and Load steps….